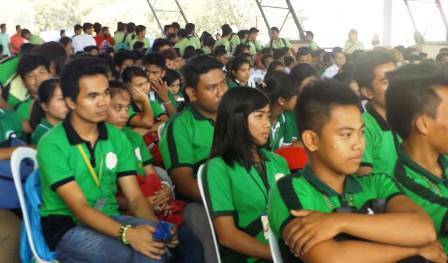 Dr. Francisco Lopez, ISPSC President and Dean Francisco Divina, accompanied about 50 students from the Agriculture and Agricultural TEchnology programs of the Santa Maria campus to the Annual Orientation of Student OJT applicants for Agrostudies Intership Program for Israel at Tarlac College of Agriculture, Camiling, Tarlac on Janaury 14, 2015. The occasion was graced by the Chief Executive Officer of Agrostudies, Israel Mr. YARON TAMIR, Ms. INBAL SHOBAL Chief Operations Officer for International Affairs of Agrostudies and representatives from Israel Embassy to the Philippines. 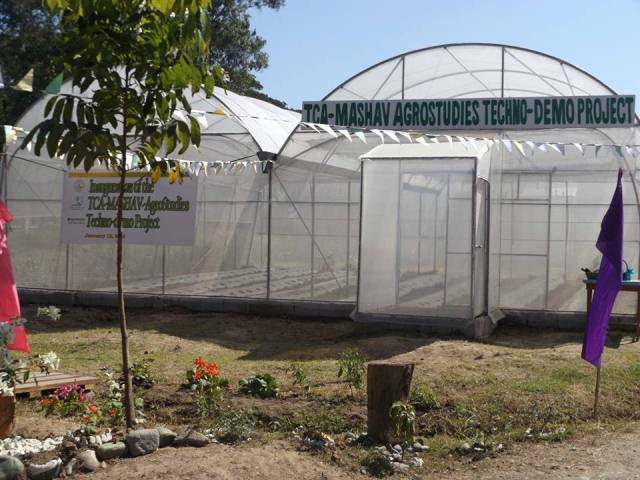 Presidents from the participating SUCS were also present for the signing of the Memorandum of Understanding (MOU), andwitnessed the inauguration of the TCA-MASHAV-AGROTUDIES Techno-Demo Project.